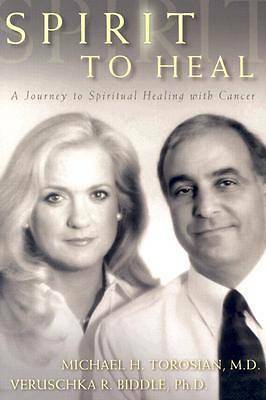 Spirit to Heal recounts an extraordinary journey of spiritual healing for patients with the most feared disease worldwide--cancer. You will explore the difficult challenges facing the cancer patient and learn strategies to overcome these challenges successfully. Based on case histories and pioneering research, this book illuminates the pathway to personal growth and awareness, spiritual transformation and the healing of your spirit. This is an essential book for all cancer patients, their families, friends, and caregivers--it can end the fear of cancer. Spiritual Integrated Therapy, an innovative treatment, is presented in this extraordinary book which unites the power of spirituality and conventional medicine to combat cancer.